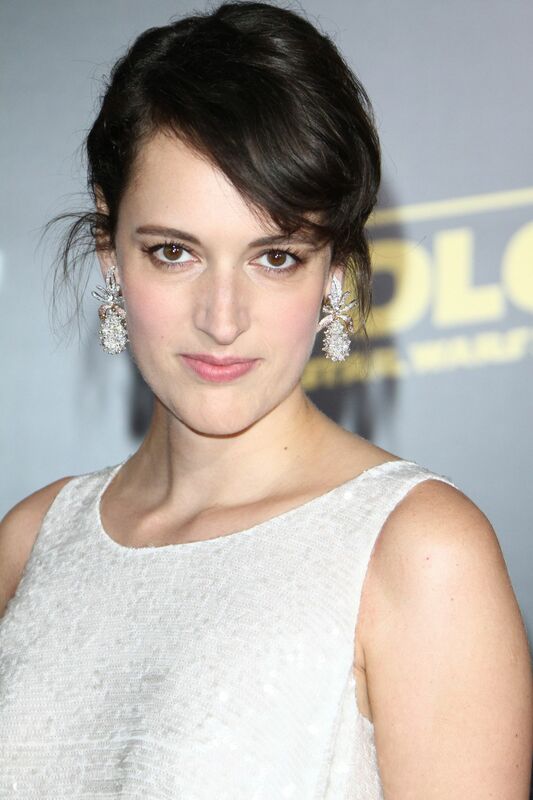 Some intriguing casting news about Bond 24 has emerged from a UK media source. According to the Daily Mail newspaper (Friday, November 14), the award-winning German-Austrian actor Christoph Waltz has been given a key role in the next 007 adventure, to be directed once again by Sam Mendes. The gossip columnist Baz Bamigboye used his showbiz news page in Friday’s edition of the newspaper to reveal that 58-year old Waltz ‘has jumped on board the 007 Express’. The two-time Oscar winner, who received his first Academy Award for his role in Inglorious Basterds (2009), and his second for his performance in Django Unchained (2013), both directed by Quentin Tarantino, will apparently play a ‘significant’ role in the still-untitled new James Bond movie, which will begin shooting in early December. However, it is not clear whether the role awarded to Waltz is necessarily that of a traditional ‘villain’. Bamigboye said that, according to his information, the part is a complex one: ‘It’s not immediately evident whether the part’s friend, or foe, or a bit of both’, a source told Bamigboye. On the other hand, another source on the production also let slip to Bamigboye that the character Waltz has signed up for is ‘extremely cunning’, and is a ‘nemesis of sorts’. When Bamigboye pressed for further information and asked whether the role is the movie’s main bad guy, a source responded: ‘Not so fast… just because he has played bad guys in other movies doesn’t mean he’s going to be the baddie here’. 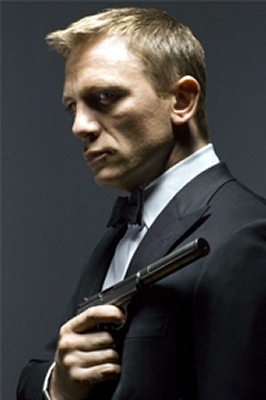 Bamigboye also revealed that Waltz has already met Daniel Craig and the Bond producers Barbara Broccoli and Michael G. Wilson, and that – in addition to Austria, Morocco, Italy and London – location work on Bond 24 will also now be carried out in Mexico. If true, the Daily Mail story is undoubtedly a major piece of casting news. 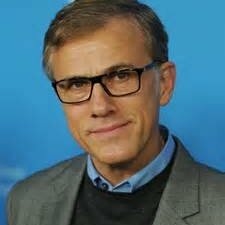 Christoph Waltz is definitely an actor to watch; even though he has acquired fame quite late in his career, he is clearly not afraid to take risks and experiment with his acting roles. The Austrian-born former stage actor, who first came to international attention for his role as the Nazi SS Standartenfuhrer Hans Landa in Inglorious Basterds, has been acting for over 30 years, and has a wide range of experience in both TV and film. In the 1980s and 1990s, after settling in England, he regularly commuted between London and Berlin, taking on a variety of roles both in the UK and abroad. He is also fluent in three languages (German, English and French) and has a reputation as a thoughtful and creative character actor, who often gives a new and quirky angle on how a role is interpreted. His role as Landa received particular praise, as the actor gave the evil Nazi officer a set of good manners in a very chilling way, becoming one of the most memorable villains in recent years. His role as the gangster Benjamin Chudnofsky in The Green Hornet (2011) also reinforced his growing reputation as a man who could add new dimensions to ‘villainous’ roles. In various publicity interviews he gave for Inglorious Basterds and, more recently, Django Unchained, Waltz has offered very reflective thoughts on the precise nature of the hero and the villain, suggesting that it should be very much up to audiences themselves to decide about such qualities. On the question of baddies, Waltz has also intimated that it is probably better to be seen as a ‘primary antagonist’ rather than as a straight-forward and stereotypical villain. On the topic of Landa, Waltz said at one point that one of the reasons why the role of the SS officer was ‘so fantastic and so unique’ was that it gave him ample opportunity to actually show other sides of his acting. Waltz said: ‘That’s the fantastic thing about Landa, that its so multi-faceted and layered’. That last comment may give us a big clue about what we can expect from his role in Bond 24. Interestingly, in February, 2014, Waltz served on the jury at the 64th Berlin International Film Festival, based at the Grand Hyatt Hotel in Berlin. One of the other members of the panel was Bond producer Barbara Broccoli. Christoph Waltz played a German spy in the Anglia TV movie Goldeneye (1989), a biographical study of Ian Fleming, which starred Charles Dance as the James Bond author. Directed by Don Boyd, the telemovie also starred Phyllis Logan as Ann Fleming, Patrick Ryecart as Ivar Bryce, and Julian Fellowes as Noel Coward. Well I am pretty certain he is going to play the main villain. 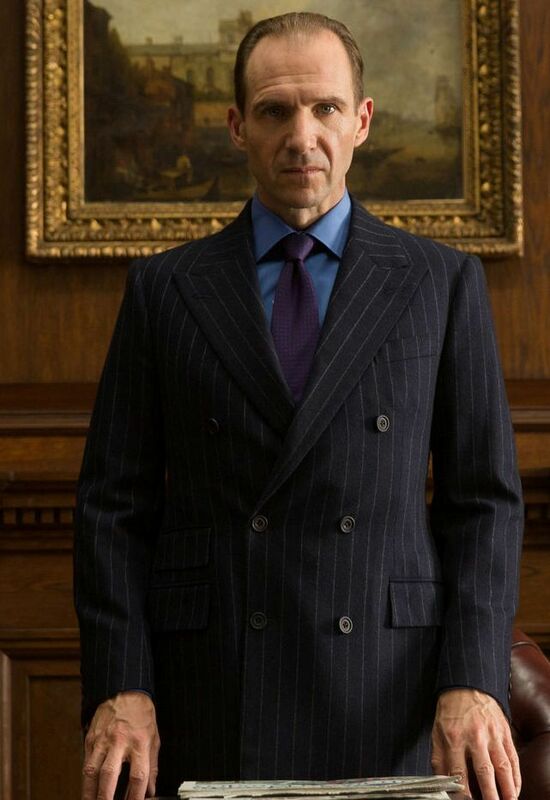 He will be good playing the villain. 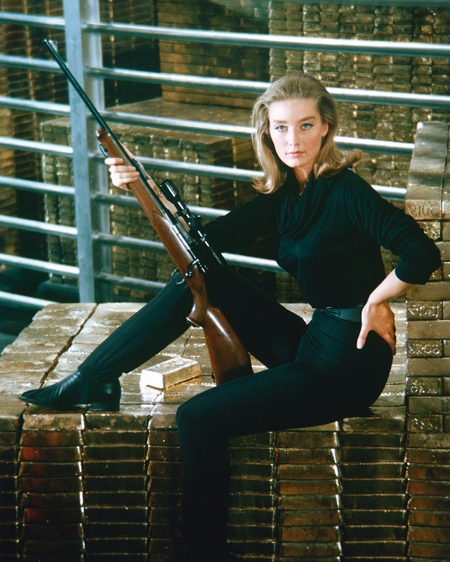 With a couple more Bond girls let’s hope by December 5, when the filming starts, the Bond 24 title is announced.